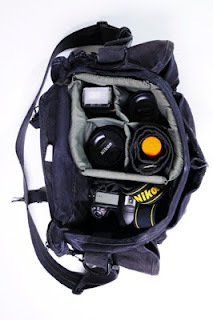 The perfect Kit for any type of photographer. 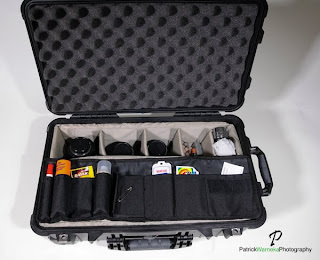 If you are a wedding or portrait photographer, this is an all inclusive kit you need in your bag. Please contact me, tell me about yourself, and I will give you a great deal on a kit! Here is a helpful link to removing stains you might get this holiday season. the Shoot Kit and stay organized this year. Here are some photos of the Shoot Kit. 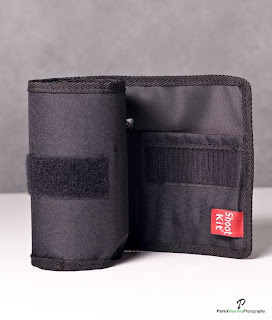 You can see it has several pockets for supplies. 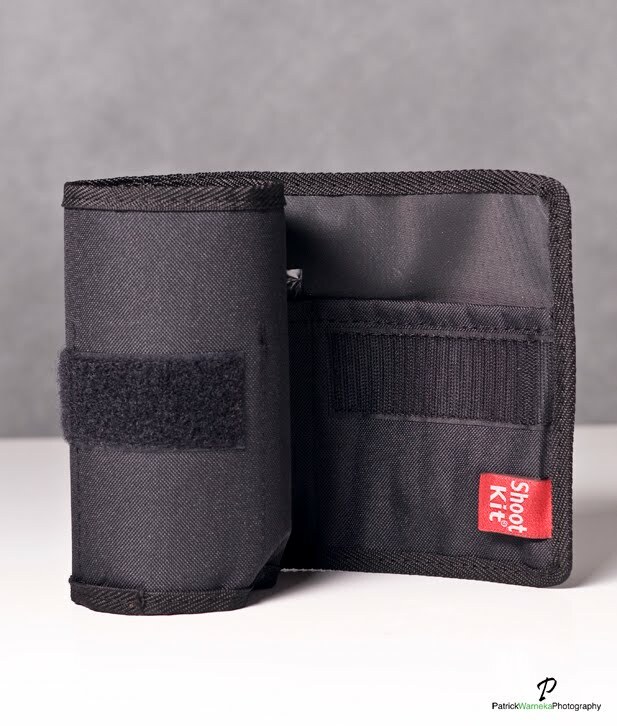 The patent pending designed case is made of high quality treated Cotton Canvas. Makes switching your bags easy. You won't forget the little things. 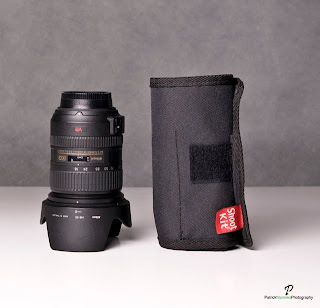 Great for photographers on the go! With the Shoot Kit in your case, you will be able to focus on your clients and give top notch service when they need it most. 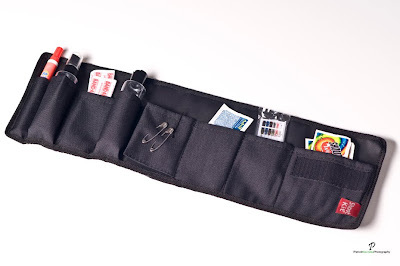 These kits are Made in the U.S.A.
Bandages - We found some that can hold up to moisture! One spray bottle- Highly-recyclable, PET bottle, ready to fill. One pop top bottle - Highly-recyclable, PET bottle, ready to fill. Pre-threaded sewing kit - By the supplier of fine hotels, Gilchrist&Soames of England. There are still plenty of pockets for your Stain wipes, Advil, Business Cards or bug spray,sun protection,Hairspray, makeup, clippers,mints, gum. and much more. Photos of the Kit below. On SALE! $32 for Kit with starter supplies and FREE shipping! Shootkit ©2010 copyright protection on all content in this website. 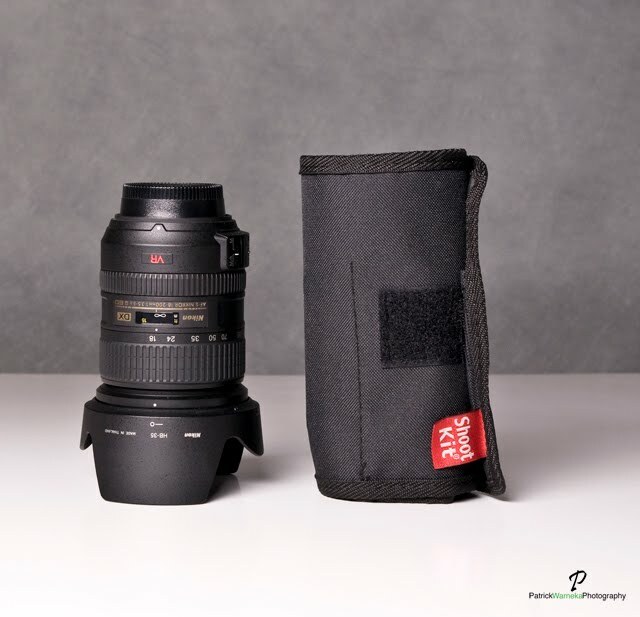 Shoot Kit (patent pending) is a product of Patrick Warneka Photography Located in Chicago Illinois. We can be reached at info@shootkit.com for further information.